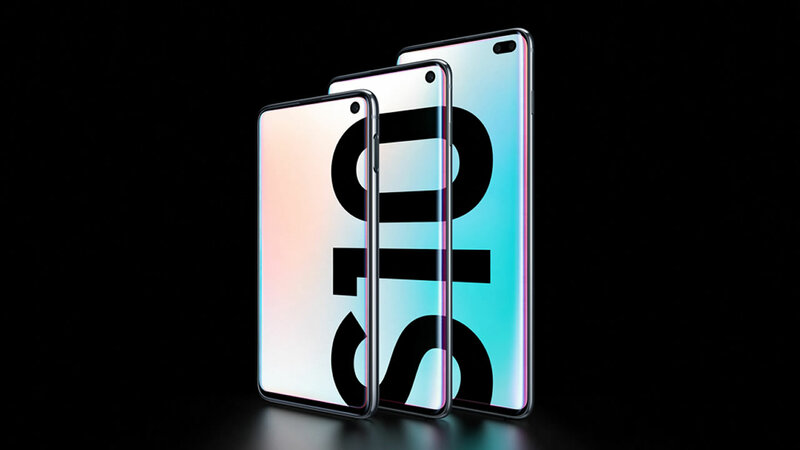 The Galaxy S10 and S10+ (and S10e) are excellent smartphones. We reviewed them (here and here), and in many ways, they're the very best Android has to offer right now. But they're not perfect, and while some of those imperfections can't be ironed out with a toggle here and an option there, surprisingly many can. We're going to break down 25 of our favorite tips and tricks for making your awesome phone even more awesome, and even Galaxy veterans may find a few things here they didn't know about. Samsung's One UI packs a whole lot of changes, and while many of them are steps in the right direction, we know a few are probably a bit annoying to long-time Android users. We might have previously thought that it was an April Fools' joke, given the timing, but Amazon's Echo Look is quite real. The device, with its camera and fancy machine learning skills, is meant to add some fashion sense to Amazon's personal assistant. It is able to judge contemporary styling between a pair of outfits and even allows you to save your favorites. 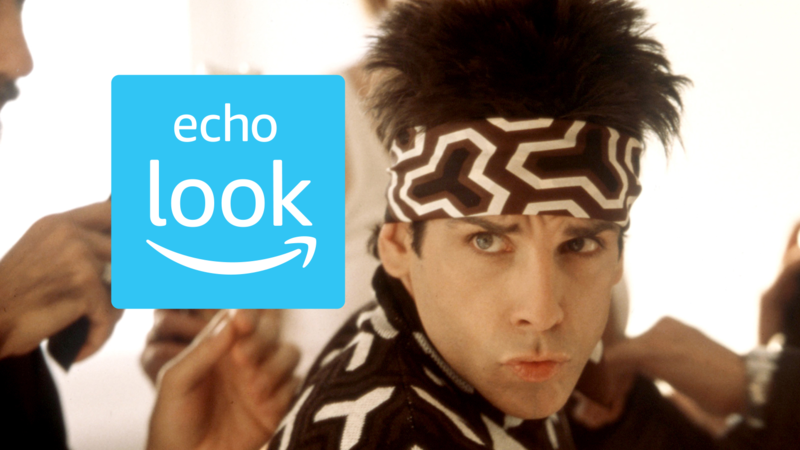 Today Amazon released the companion app for the Echo Look on Android, so now users of our favorite operating system can see on their phone which headband went better with that Blue Steel look. In February, Google proclaimed "Android is ready for work," marking an official opening to the Android for Work effort first introduced at Google I/O 2014. 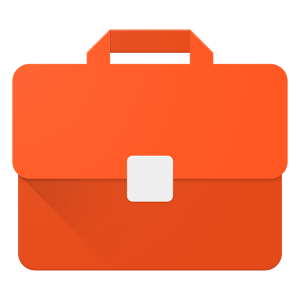 Today, Google's official Android for Work app has hit the Play Store, ready to help users running Android 4.0-4.4W (since setup is built into Lollipop) and working with Android for Work partner solutions set up their device for work use. 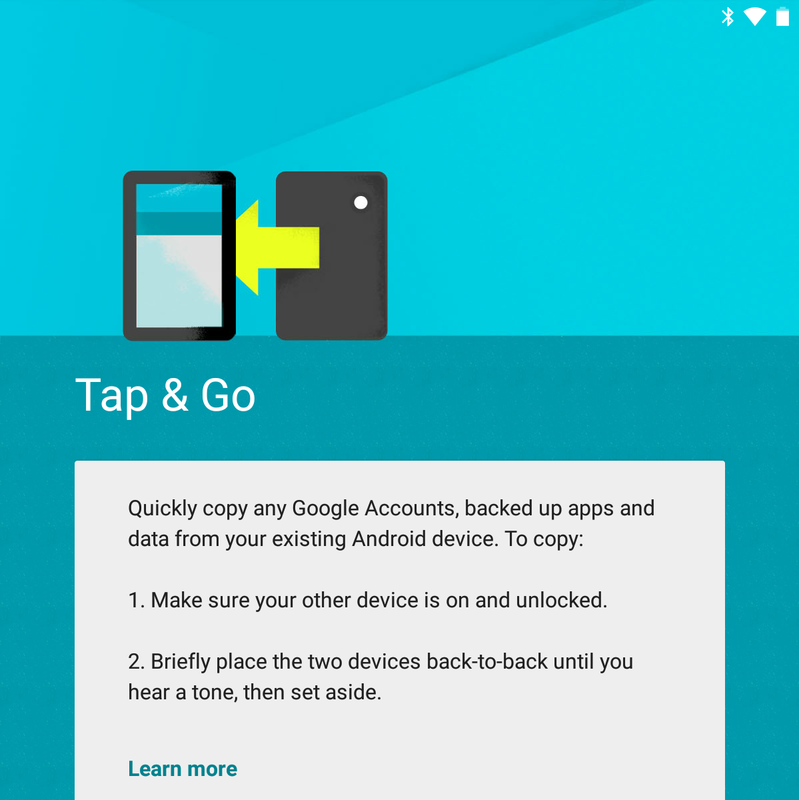 For those out of the loop, Android for Work is Google's take on dual-persona device management, allowing users to have two copies of the same app - one for personal use and one for business. Lollipop goes after the operating system's janky app restoration process in a big way. 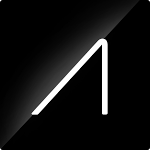 Android 5.0 lets users transfer data from one device to another just by tapping the two together using Near Field Communication. But if you don't have a gadget with NFC or can't be bothered with that approach, the setup process also lets you pull down apps from devices that have been backed up to your account. 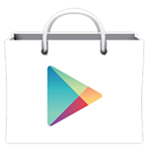 You can even select specific apps to download, so you don't need to bring down all of the junk from your other device. You can read up on this process in greater detail in a previous Lollipop spotlight post. Since the dawn of time (or thereabouts), setting up a new Android device has been a real pain. Most users have their devices set up exactly how they want them, from installed apps to homescreens and everything in between. So when it's time to fire up that shiny new device and start using it (or after performing a factory reset), the next 4-6 hours of life are taken up by the tedious process that is getting everything back together. To make matters worse, Android's stock "restore" option has always been basically garbage – it installs everything on your Google account. Why on earth do I need that one app I installed like four years ago for five minutes?